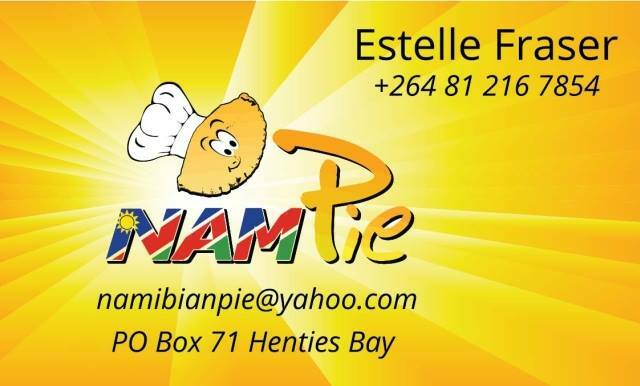 Freshly baked pies (the best in the country) biltong, droewors, home made jam, gifts, crystals and lots more! Enjoy a scrumptious breakfast or light lunch in our garden or one of our delicious Nampies. Our butchery is now open and situated opposite Sea Fisheries in the industrial area. While you get your fishing permit, pop in and get your meat for tonight’s braai. Going fishing? Save time & treat yourself to our delicious lunch packs, no fuss, no mess, just order and enjoy!